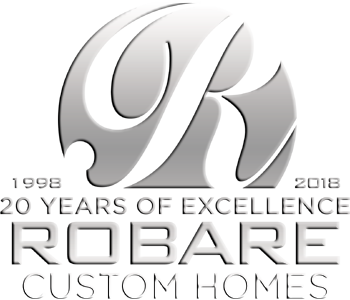 Robare Custom Homes includes a 2/10 Warranty with all new custom homes. To request routine service, please submit the following information and we will contact you as soon as possible. Urgent/Routine service is performed Monday through Friday, 8 A.M. to 5 P.M. You must make your home available during those times to allow for repairs. 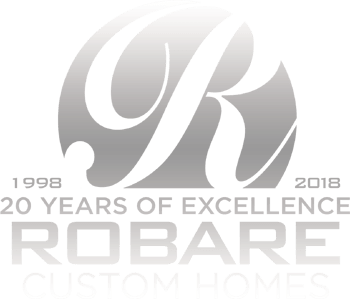 If you prefer, you may also click here for a Request Form to print/complete/fax to Robare Custom Homes 210-372-9881.